Hello fellow writers and readers! I have some questions that I would like to ask, so to start, I will ask about Titles. Titles are one of the first things people see of your book. In the case of text only it is the ONLY thing people see of your book besides your name. How do you pick your titles? I have been using the name of my protagonist (Tabeth) as my title, and intended trilogy title. Other authors have used single names with success as book titles (Carrie comes to mind by Steven King, and it was one of his first successful books). What do you think of using a name as a title? This is book one of a planned trilogy, should “book 1” be IN the title? or just the description? Thank you for any and all thoughts and comments! I’ve been working on my cover today and these questions are bugging me. I can’t make the cover till I know! 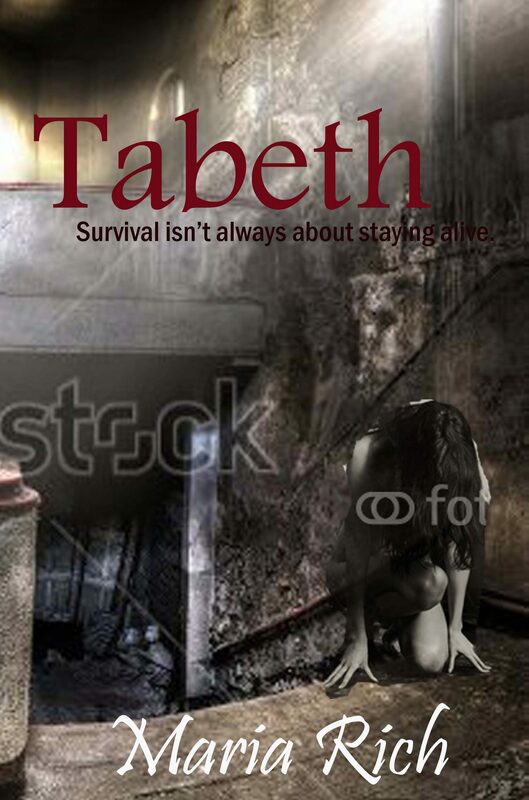 This entry was posted in Tabeth and tagged book, book cover, creative, novel, Protagonist, story, Tabeth, title, vampire, Writer, writing. Bookmark the permalink.